Google’s Chrome OS and Chromebook have had a bumpy life so far, but their latest announcement today might increase sales in the right direction. 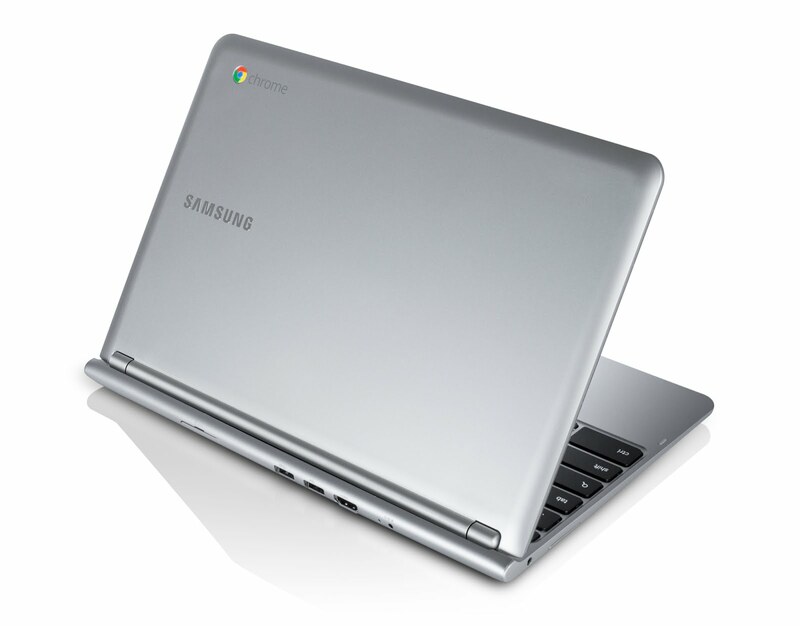 Samsung and Google have gotten together for another Chromebook, but kept the price to a low $250. The 11.6″ laptop is only .8″ thick and has a 6.5-hour battery life. A dual-core Samsung Exynos processor powers the device which can muster up 1080p playback as well. But the memory is what sets Chromebooks apart, or the lack thereof. It comes packed with 2GB of RAM and 16GB of Flash memory. Google is betting on the cloud with these laptops, offering you 100GB of Google Drive space for 2 years so you can save all your pictures and files directly to the cloud. Google even mentioned that these laptops would have Google Now integration which would be very interesting on something other than a tablet or mobile phone. Pre-orders start today at Amazon and PC-World, but if you want to wait you can buy it soon directly from the Play Store or other retailers. What do you think? Does this price pack enough specs to get you interested? Or are you not ready for the cloud yet?